Airbnb is continuing to put unnecessary pressure on the rental market and housing affordability. 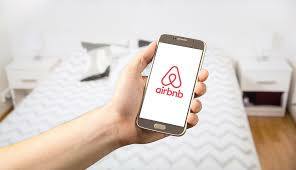 This is according to RiskWise Property Research CEO Doron Peleg who says while in some areas Airbnb can help absorb an over-supplied rental market, in other areas it has the detrimental effect of increasing house prices. “On top of that those looking for long-term tenancy simply can’t afford to pay the same rates as those taking short-term lets while on holiday,” Mr Peleg said. He said Airbnb, the online marketplace that allows owners to rent out their homes to holiday-makers, had proved a lifeline for investors unable to find tenants in an over-supplied rental market, such as inner-city Melbourne. However, at popular holiday destinations such as Bryon Bay it had helped force long-term tenants out of the market and increased property prices. “In areas such as these, and particularly in beachside suburbs, we see the overall demand for properties by investors and owner-occupiers going up,” he said. “Investors know they can use the property for Airbnb and many put in place leasing contracts that only last 10 months, so they are vacant during summer for the holiday-makers, and this supports the demand for properties. “So, when home buyers try to enter the market they are faced with competition from investors which obviously drives prices up. He said limiting Airbnb to certain areas, for example, where there was over-supply close to the city, in the case of Melbourne and Brisbane, would help balance the market. “However, the affect it has on tourism destinations is extremely detrimental for local tenants and it also impacts hotels and other tourism accommodation in the area as they generally can’t compete,” he said. “It has a sustained impact on the entire population and actually makes demographic changes. If the proportion of short-term stays is high it pushes families out, not just because they can’t afford to live there, but also because they don’t want to live next door to party houses. 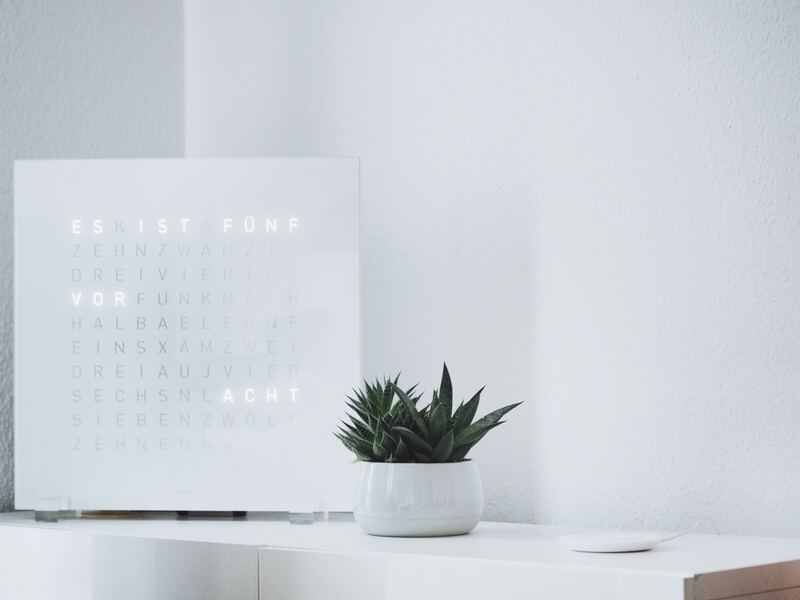 “In an ideal world, Airbnb would only be allowed in certain areas based on demographic, supply of properties and other considerations such as supporting the local economy. New Victorian Airbnb legislation could negatively impact the unit rental market, says RiskWiseCEO Doron Peleg.